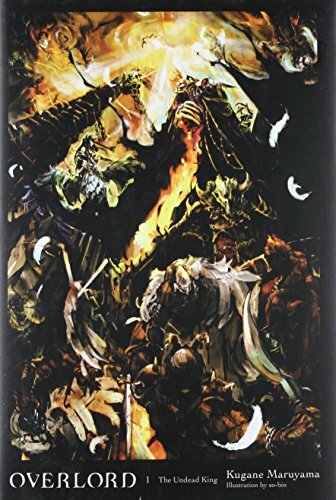 9780316272247 | Yen Pr, May 24, 2016, cover price $20.00 | About this edition: For twelve years, the virtual world of Yggdrasil has served as the playground and battlefield for the skeletal lord Momonga and his guild of fellow monsters, Ainz Ooal Gown. 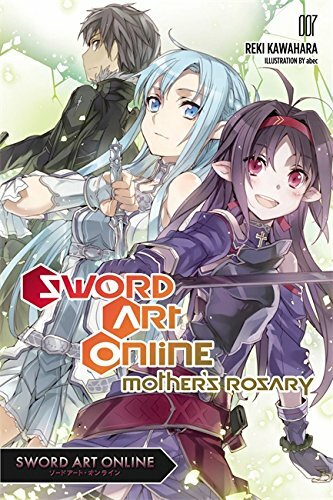 9780316390408, titled "Mother's Rosary: Mother's Rosary" | Yen Pr, April 19, 2016, cover price $14.00 | About this edition: Kirito and Sinon's battle with Death Gun is over, but mere weeks later, something strange is afoot in the next-generation VRMMO ALfheim Online. 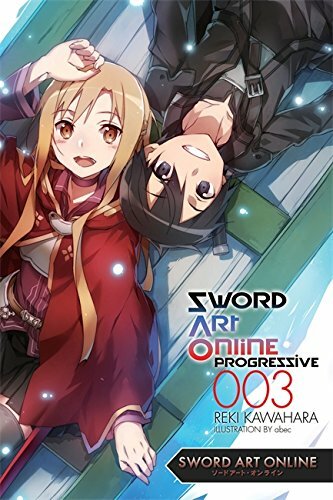 9780316348836 | Yen Pr, October 27, 2015, cover price $14.00 | About this edition: "Here we go, Asuna! 9780534363789, titled "Psychology: Themes and Variations : Briefer Version" | 4 student edition (Wadsworth Pub Co, March 1, 1999), cover price $75.95 | also contains Psychology: Themes & Variations : Briefer Version | About this edition: The BRIEFER VERSION was created expressly for those professors who were drawn to Weiten's fresh, original approach to the subject matter and his impeccable scholarship-but who found the book's coverage a bit too much for their students to master in one term. 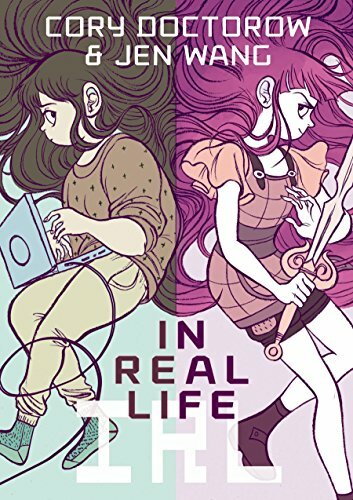 9781440592263 | Reissue edition (Merit Pr, September 4, 2015), cover price $9.99 | About this edition: Thea's overprotective parents are about to drive her nuts. 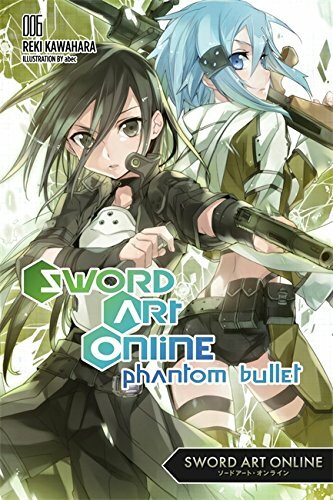 9780316296458, titled "Phantom Bullet: Phantom Bullet" | Yen Pr, December 15, 2015, cover price $13.00 | About this edition: READ THE NOVEL THAT IGNITED THE PHENOMENON! 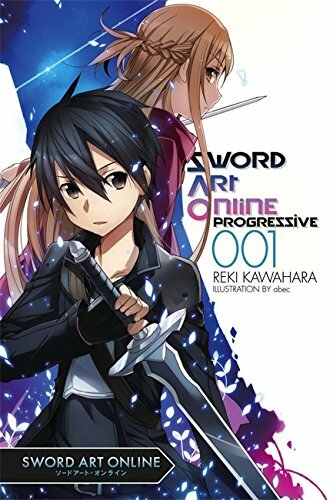 9780316296441 | Yen Pr, August 18, 2015, cover price $13.00 | About this edition: READ THE NOVEL THAT IGNITED THE PHENOMENON! 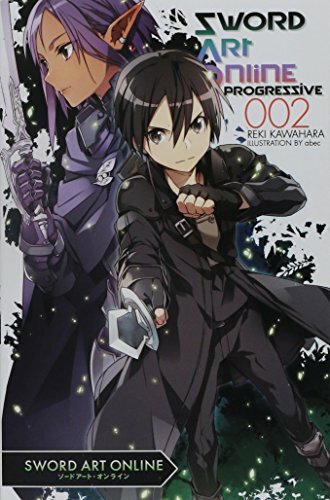 9780316342179 | Yen Pr, June 30, 2015, cover price $14.00 | About this edition: "There's no way to beat this game. 9780316296434 | Italian edition edition (Yen Pr, April 21, 2015), cover price $13.00 | About this edition: Read the novel that ignited the phenomenon! 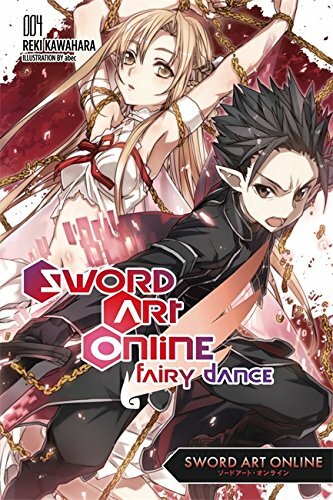 9780316296427 | Yen Pr, December 16, 2014, cover price $13.00 | About this edition: Kirito has escaped Sword Art Online, the forbidden VRMMORPG of death, and returned to reality. 9780316259361 | Yen Pr, March 24, 2015, cover price $14.00 | About this edition: "There's no way to beat this game. 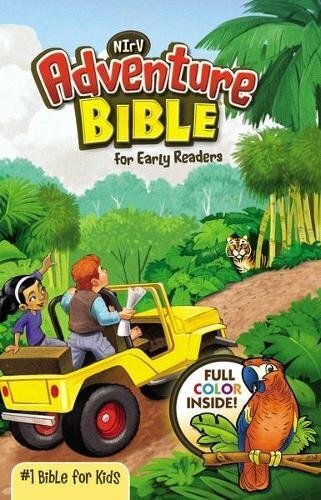 9781596436589 | First Second, October 14, 2014, cover price $17.99 | About this edition: A NEW YORK TIMES BESTSELLERAnda loves Coarsegold Online, the massively-multiplayer role playing game that she spends most of her free time on. 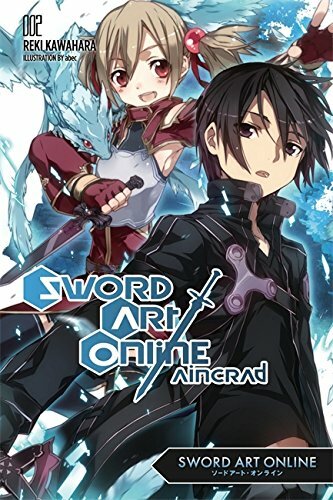 9780316376815 | Yen Pr, August 26, 2014, cover price $13.00 | About this edition: Linked up and logged into the deadly VMMORPG "Sword Art Online" in both the real and virtual worlds, Kirito is stuck in a hell of one man's making, and like everyone else, unable to escape until the game is beaten. 9780316371247 | Yen Pr, April 22, 2014, cover price $13.00 | About this edition: Read the novel that ignited the phenomenon! 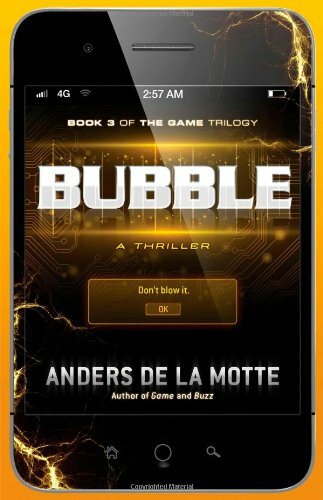 9781476794457 | Reprint edition (Pocket Books, July 22, 2014), cover price $7.99 | About this edition: âA taut thriller that will leave the reader excited for the next book in the seriesâ (Kirkus Reviews)âthe first novel in a groundbreaking international thriller trilogy about a deadly game that blurs the line between reality and fiction. 9780062291400 | Harpercollins, January 28, 2014, cover price $28.99 | About this edition: Isabel Allende—the New York Times bestselling author whose books, including Maya’s Notebook, Island Beneath the Sea, and Zorro, have sold more than 57 million copies around the world—demonstrates her remarkable literary versatility with Ripper, an atmospheric, fast-paced mystery involving a brilliant teenage sleuth who must unmask a serial killer in San Francisco. 9780062291424 | Reprint edition (Perennial, January 27, 2015), cover price $15.99 | also contains Ripper | About this edition: Isabel Allende—the New York Times bestselling author whose books, including Maya’s Notebook, Island Beneath the Sea, and Zorro, have sold more than 57 million copies around the world—demonstrates her remarkable literary versatility with Ripper, an atmospheric, fast-paced mystery involving a brilliant teenage sleuth who must unmask a serial killer in San Francisco. 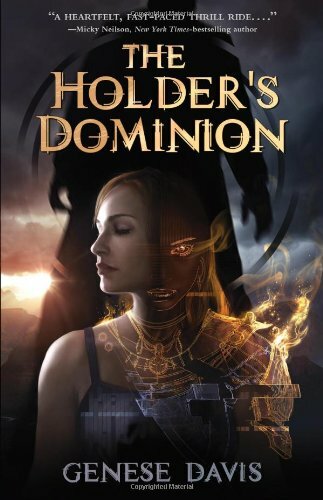 9780062379597 | Reprint edition (Harpercollins, January 27, 2015), cover price $8.99 | also contains Ripper | About this edition: Isabel Allende—the New York Times bestselling author whose books, including Maya’s Notebook, Island Beneath the Sea, and Zorro, have sold more than 57 million copies around the world—demonstrates her remarkable literary versatility with Ripper, an atmospheric, fast-paced mystery involving a brilliant teenage sleuth who must unmask a serial killer in San Francisco. 9780062298737 | Lrg tra edition (Harpercollins, January 28, 2014), cover price $28.99 | About this edition: Isabel Allende—the New York Times bestselling author whose books, including Maya’s Notebook, Island Beneath the Sea, and Zorro, have sold more than 57 million copies around the world—demonstrates her remarkable literary versatility with Ripper, an atmospheric, fast-paced mystery involving a brilliant teenage sleuth who must unmask a serial killer in San Francisco. 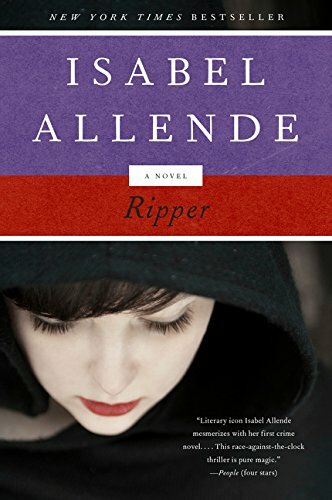 9780062325921 | Harpercollins, January 28, 2014, cover price $18.00 | also contains Ripper | About this edition: Pub Date: 2014-01-28 Pages: 496 Language: English Publisher: HarperCollins A gripping thriller from the bestselling Isabel Allende For Amanda Mart & iacute; n and her friends. 9780380758036, titled "Sword of Fire and Shadow: The Third Chronicle of Fionn Mac Cumhal" | Avon Books, July 1, 1996, cover price $5.99 | also contains Ripper, Sword of Fire and Shadow: The Third Chronicle of Fionn Mac Cumhal | About this edition: The aging Fionn mac Cumhal, the fabled lord of Almu who is sworn to defend his land, faces an ultimate confrontation with his enemies, who seek to overthrow him as the end of his life draws near. 9780062311016, titled "Ripper: Ripper Cd" | Unabridged edition (Harperaudio, January 28, 2014), cover price $44.99 | About this edition: The Jackson women, Indiana and Amanda, have always had each other. 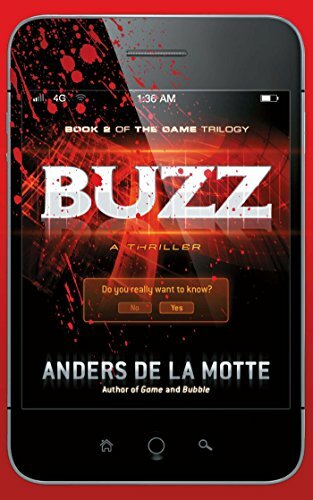 9781476712949 | Reprint edition (Atria Books, February 4, 2014), cover price $16.00 | About this edition: The stunning conclusion to the groundbreaking Scandinavian crime trilogy featuring a deadly game that blurs reality and fiction in a world obsessed with social media. 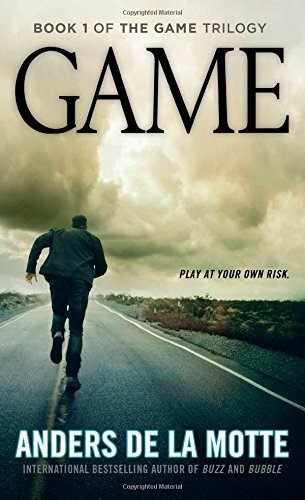 9781476712918 | Atria Books, January 7, 2014, cover price $18.00 | About this edition: In the second installment in a new international thriller trilogy, a young man is on the run to escape a âgameâ that blurs the lines between reality and fiction. 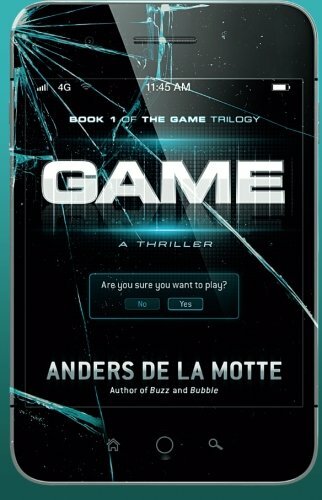 9781476712888 | Reprint edition (Atria Books, December 3, 2013), cover price $24.99 | About this edition: The first novel in a groundbreaking international thriller trilogy about a deadly game that blurs the line between reality and fiction. 9781592985807 | Beavers Pond Pr, February 15, 2013, cover price $14.95 | About this edition: After her father's death on a mountain rescue mission, Kaylie Ames watched her family shatter. 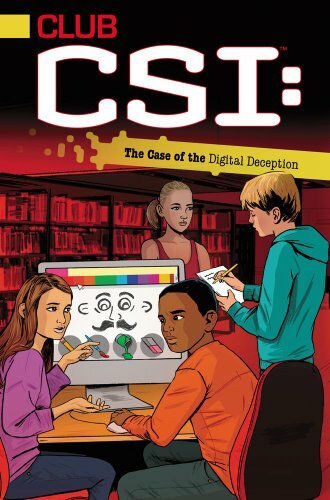 9781442472587 | Simon Spotlight, January 29, 2013, cover price $15.99 | About this edition: When thereâs a mystery surrounding a popular online game, the Club CSI: kids use digital forensics to solve a case of foul play. 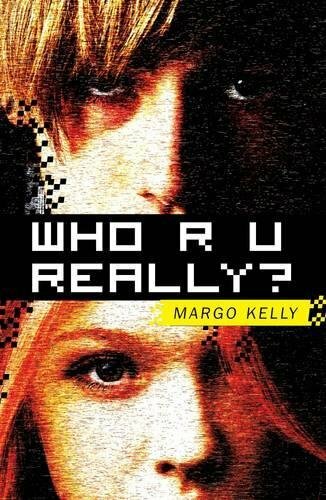 9781442472570 | Simon Spotlight, January 29, 2013, cover price $6.99 | About this edition: When thereâs a mystery surrounding a popular online game, the Club CSI: kids use digital forensics to solve a case of foul play. 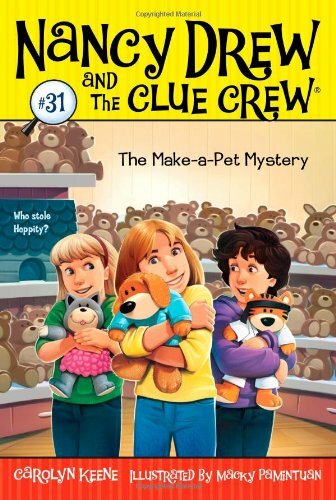 9781416994640 | Original edition (Aladdin Paperbacks, January 3, 2012), cover price $5.99 | About this edition: Nancy Drew and the Clue Crew are out to solve the case of a stolen stuffed animal.